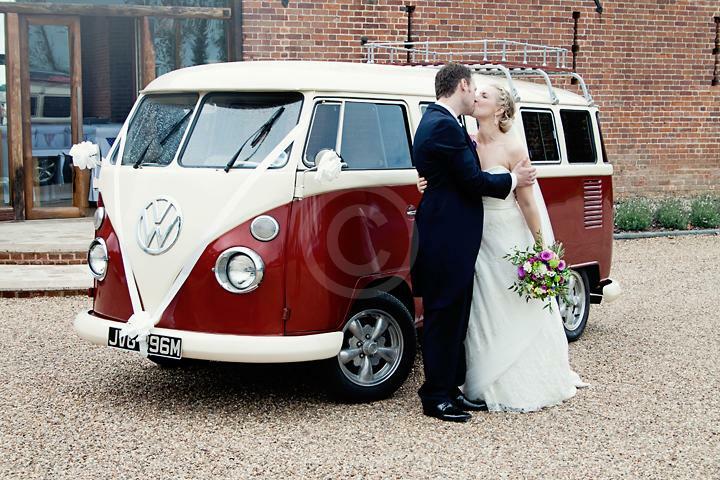 Photo Booth & Wedding Transport in our VW Splitscreen Campers. Norfolk, Suffolk, Cambs, Essex, Lincs, Herts. 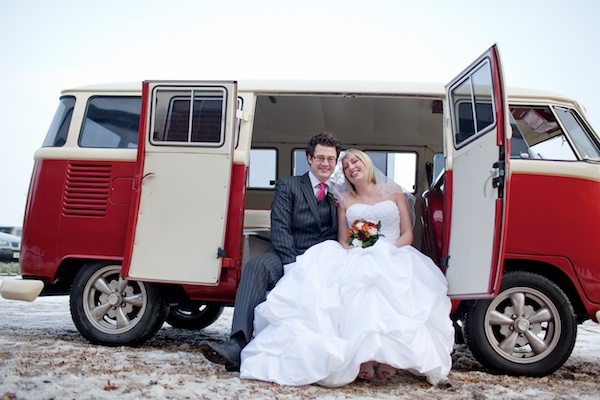 Wedding day Chauffeur driven VW Split Screen Campers. Based near Norwich, in Norfolk, we cover Norfolk, Suffolk, Essex, Lincolnshire and Cambridgeshire. 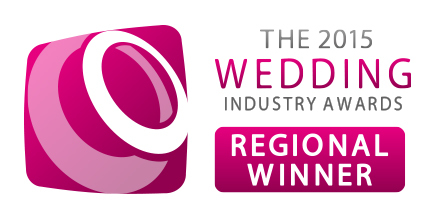 We have even been known to travel to the west midlands to make a couples wedding day perfect! We offer a friendly, proffesional and affordable service. 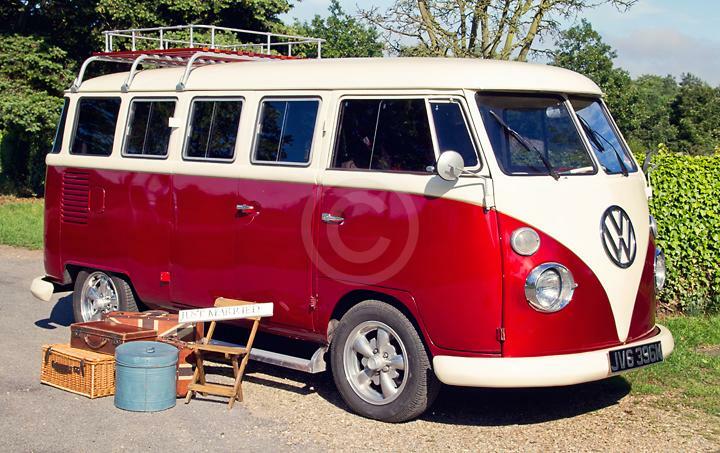 We presently have a choice of 2 classic VW SPLITSCREEN CAMPERS. 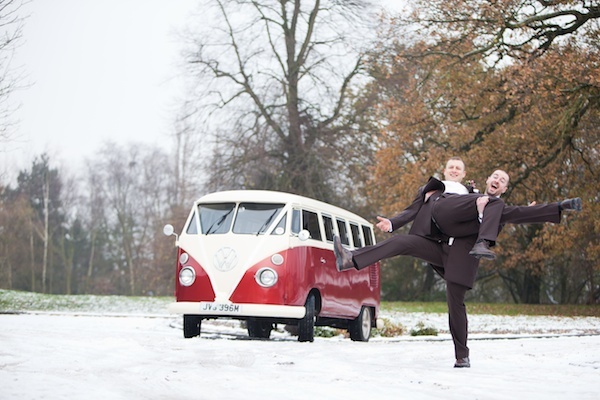 We also offer a fun and quirky choice of photo booths. 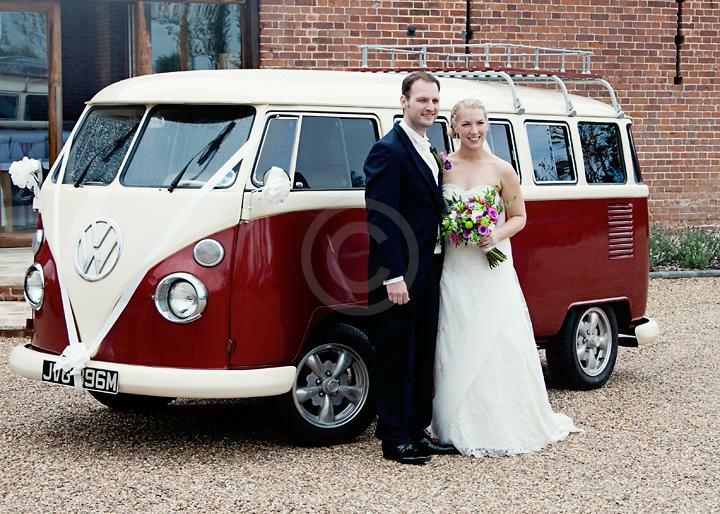 Chose to have your photo booth in our VW Campers or in an internal photo booth. Instant fun photos, unlimited prints, prop box, message book, USB memory stick of all images and messages. Wedding Photo Booth Hire, Christening Photo Booth Hire, Party Photo Booth Hire, Bat Mitzvah Photo Booth Hire and Prom Photo Booth Hire. Our photo booth is available within the UK subject to additional charges. 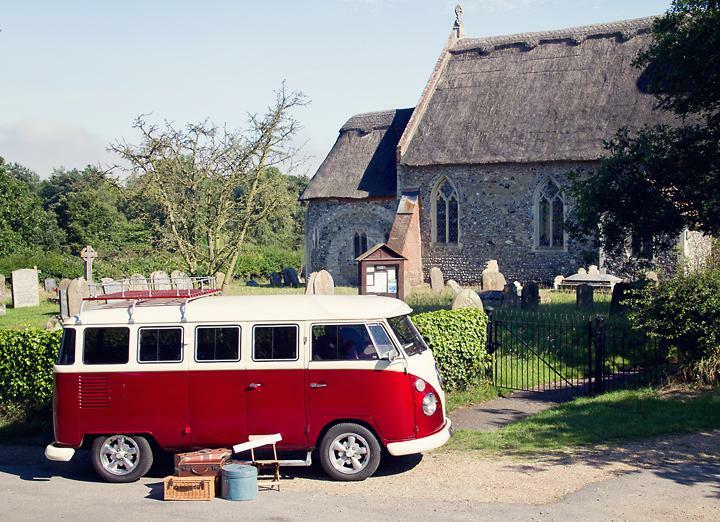 Photo Booth Hire Norfolk, Photo Booth Hire Suffolk, Photo Booth Hire Essex, Photo Booth Hire Cambridgeshire. Please do not use the booking calanders for events in December and January. Pleases contact us for price and availability during both December and January. Best 'Special Touch' Award winner. Best Photo Booth in East Anglia. Norfolk, Suffolk, Cambs and Essex. 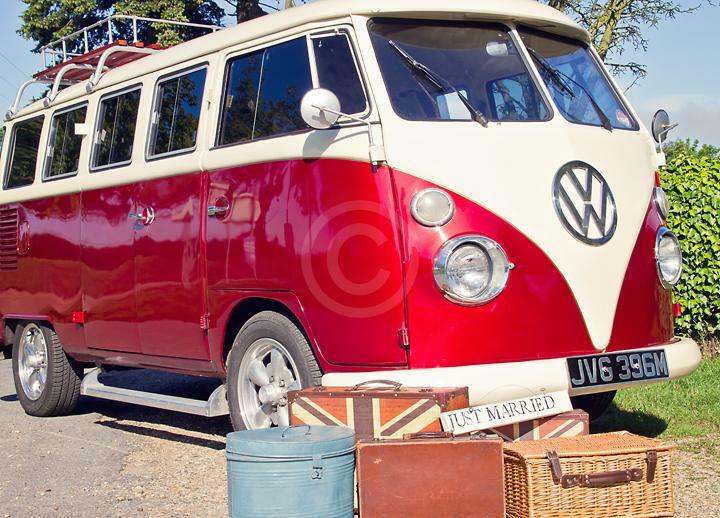 VW Photo Booth. 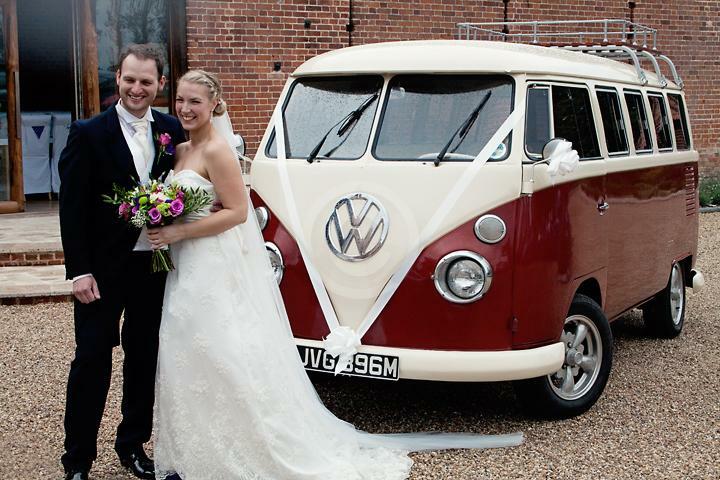 Digital Photo Booth in Campers and Internal Photo Booths.